4Cambridge are delighted to announce that we have been shortlisted for “Best New Business” in the SME Cambridgeshire Business Awards 2018. 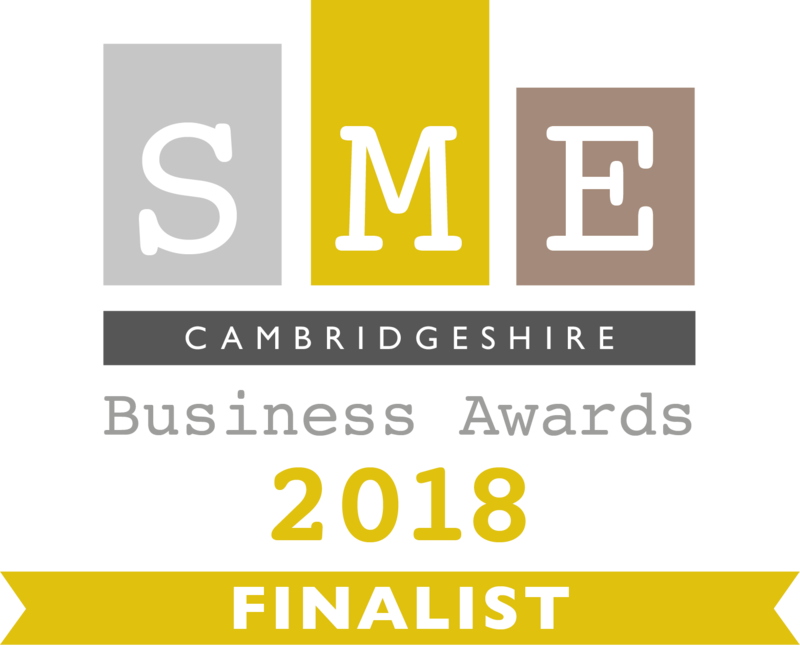 The winners will be announced during a presentation evening at Newmarket Racecourse on Wednesday 13th June 2018. 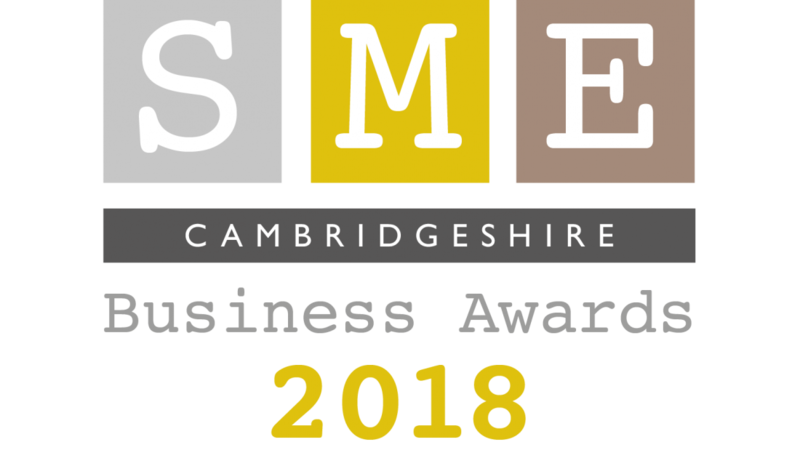 You can find out more about the awards at their web site – cambridgeshireawards.co.uk.